As technology advances, manufacturing companies are relying more heavily on cloud and mobile computing. While this is streamlining operations across the industry, it is also exposing manufacturers to cybercriminal infiltration of all types of sensitive data. U.S. manufacturers have become a prime target for cyber attacks and cyber espionage, according to a recent report. The report, “Cybersecurity for Manufacturers,” cites a critical need to safeguard against future attacks on an industry that is integral to the U.S. economy and responsible for equipping the U.S. military. There’s no question that manufacturing represents an attractive industry for hackers seeking both financial gain and access to intellectual property, yet 40 percent of manufacturing professionals said they currently have no formal security plan in place, according to a survey from Cisco. This can be a costly mistake for companies, which by some estimates, stand to lose some $6 trillion annually. With both internal and external risks looming, the time is now for manufacturers to put safeguards in place to protect themselves. If you’re in the manufacturing business, reduce your chances of falling victim to a costly and potentially devastating cyber attack by outlining a plan and implementing the following guidelines. Perform a risk assessment. A thorough risk assessment should cover internal communications, password management practices, and firewall configurations. It should also look at industrial control systems, enterprise resource planning (ERP) systems, and any standalone software and systems. Risk assessment should be an ongoing function that occurs at least twice a year to account for workflow and operational environment changes. Once this has been done, an actionable roadmap should be created to spelling out the steps company leadership needs to take, and how those steps will be communicated to and enforced with the entire staff. Assess internal risk. You don’t just need to be on the lookout for malicious current or former employees. Most of the time, internal breaches are unintentional and are the result of a lack of insight about how information can be put at risk. For example, employees using Wi-Fi vs. secure networks, failing to diligently protect their own passwords, and transferring company information across personal computers and mobile devices are all examples of how information can be inadvertently compromised. Assess third-party risk. Manufacturing companies depend heavily upon relationships with various suppliers and service providers. Although necessary to maintain a manufacturing business, these relationships further expose your company to potential risk. It’s critical to put the appropriate checks and balances in place to vet third parties, and to clearly define rules and best practices for accessing information and identifying what is confidential and off limits. Put a recovery plan in place. 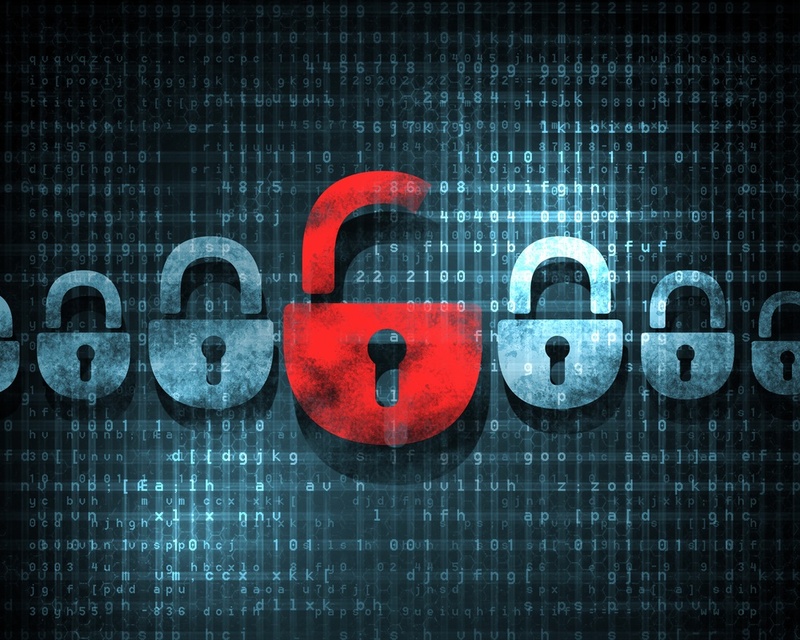 Even a robust cybersecurity plan isn’t foolproof against an attack or system failure. Having a detailed recovery plan, including the actions that should be taken in the event that a cyberattack is suspected or confirmed, is crucial. You’ll increase your chances of recovering from an attack if you’ve envisioned the worst-case scenario and developed a plan of action. Monitor, monitor, monitor. Even the best thought-out plans can’t succeed without proper monitoring. Once you’ve developed plans to protect your manufacturing company, it’s imperative to monitor them regularly in order to quickly identify loopholes and mitigate risks. Create checklists, and develop procedures for reporting and escalation. Ensure that your cellular network is secure and reliable. With more and more manufacturing data stored in the cloud and accessed via the Internet or fiber, you must consider the critical implications of poor Internet connectivity. Without redundancies in place, your organization could be unable to access data; data that inherently becomes more vulnerable to a security breach. By backing your network up with a robust cellular connection, you can ensure that you have the necessary redundancy to protect your manufacturing company against a data breach. 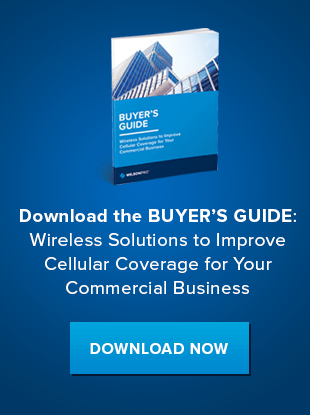 If you’re looking to improve your cellular connectivity solution to increase data security and add redundancy to your networks, a passive distributed antenna system (passive DAS) offers a time- and cost-effective solution. Passive DAS boosts the cellular connection in your facility, and can be up and running in a matter of days at a fraction of the cost. To learn more about how passive DAS can make your manufacturing company’s data more secure, contact WilsonPro today.